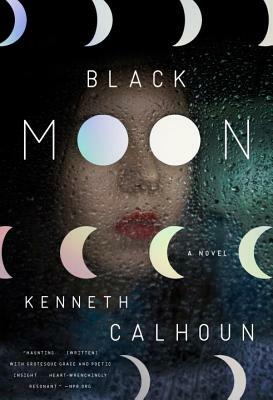 Kenneth Calhoun has written a brilliantly realized and utterly riveting depiction of a world gripped by madness, one that is vivid, strange, and profoundly moving. KENNETH CALHOUN has had stories published in The Paris Review, Tin House, and the 2011 Pen/O. Henry Prize Collection, among others. He lives in Boston, where he is a graphic design professor at Lasell College. Black Moon is his first novel.